Underglazes was the first product line our company produced in 1954 and continue to be a staple for many ceramic artists. 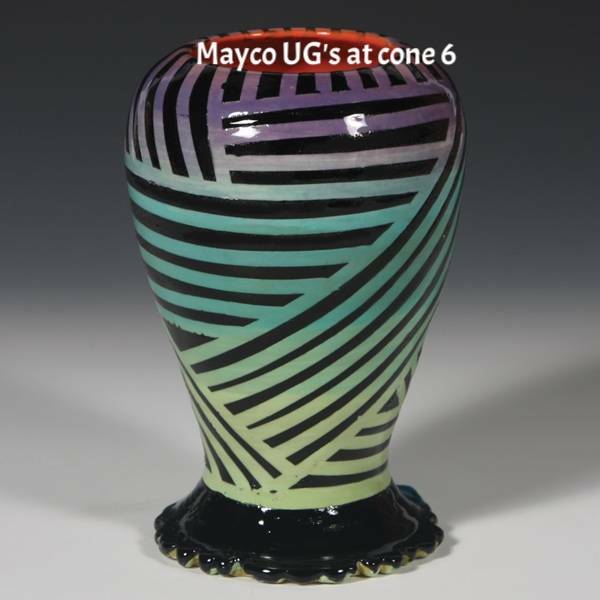 Mayco Underglazes are highly versatile – use for complete coverage or in design, apply to clay or bisque, fires from cone 04 to cone 10. Serves equally well the student making their first pinch pot and the clay artist creating works for a gallery.